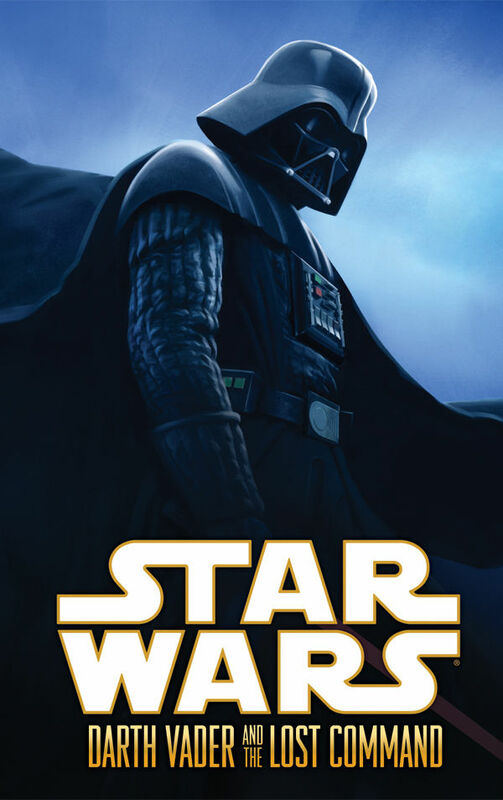 The Fellowship was fortunate enough to obtain advance copyof STAR WARS: VADER AND THE LOST COMMAND from Dark Horse Comics. This is theHardcover Edition collects the five-issue mini-series. 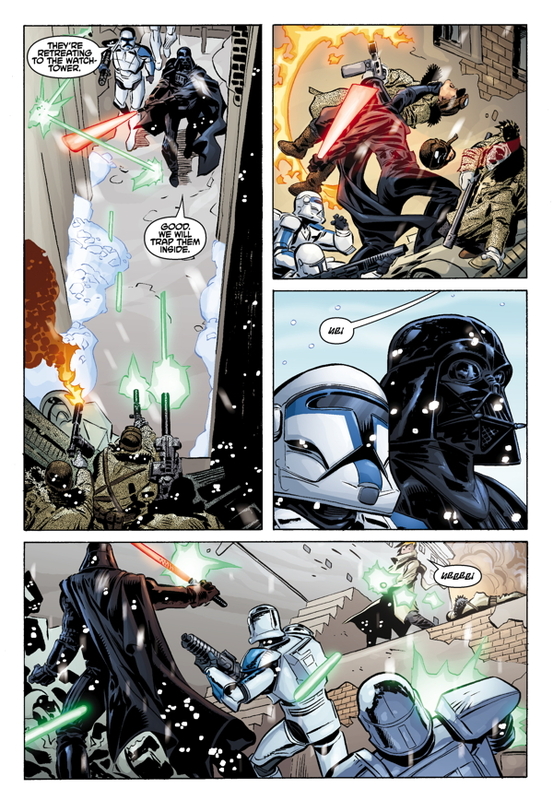 Haden Blackman (JangoFett: Open Seasons, Star Wars: The Force Unleashed) wrote the story, with Rick Leonardi (Spider-Man 2099, Star Wars: General Grievous) handling the artwork. Taking place roughly a year after the events of REVENGEOF THE SITH, we see a still novice Darth Vader. Emperor Palpatine tests his newapprentice by sending him to locate the son of Vader’s emerging nemesis, GrandMoff Tarkin. Tarkin, who isn’t impressed with the new Dark Lord sends Captain Shale, a friend and competitor to his son to ensure success of the mission.Based on what little information they had they head to the Ghost Nebula wherethey encounter the mysterious Lady Saro. She will lead them to Tarkin, for aprice. However, can Vader trust her or anyone else? Haden Blackman paints an interesting version of Vaderhere. He’s not the Darth Vader we know in the classic trilogy. His dreams of his life he would have had withPadme and his offspring made him more sympathetic to me. However, you see himtake the steps to become the Vader we know and love/hate. I am a big fan of Rick Leonardi since his Cloakand Dagger days and he did not disappoint with his work here. He was able tohandle the fast pace action with a fluidness that was incredible. STAR WARS: VADER AND THE LOST COMMAND will bein stores November 30, 2011.